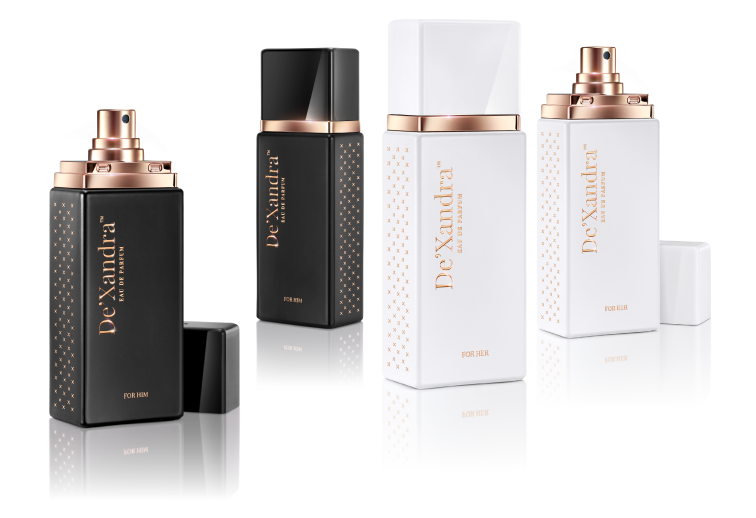 To be a key player in fragrance industry dominating Asia's Market. We strive to develop economically independent entrepreneurs who has the EQ, IQ AND SQ that will enable the contributions towards the greater good. Our brand’s new look aims to create a long-lasting impression in the minds of its users. It combines form and function into one using minimalist-style designs and petite easy-to-carry bottles for portability. 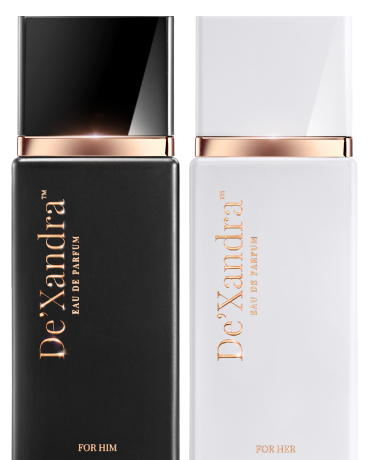 Derived from the Greek name Alexander, Xandra is the feminine version which carries the meaning “defender of mankind”. This characteristic is the essence of our aspiration to help people from all walks of life become more successful by giving them a way to discover their best potential with our perfumes and our entrepreneurial programmes. The looks for our new logo, website and products were designed using basic black and white with a touch of gold and burgundy shades as the axis of our rebranding campaign. De’Xandra’s new logo consists mainly of the letter X which makes up as the perfect pillars De’Xandra’s most important elements – love, peace, companionship and harmony. For elegance, we used the colour rose gold for the metallic linings of the bottle. Letters on the bottle were kept to a minimum for a more minimalist look. The colours black and white were chosen to accentuate the difference between masculine and feminine scents.